What can be better for attracting butterflies than planting butterfly bushes: colorful, hardy and easy to care for, this flowering shrub blooms profusely throughout the summer and into the early fall. Shooting up woody stalks with pointed green leaves in the spring, followed by long cone-shaped flowers that burst from its tips in the summer. Butterflies, bees and other pollinators flock to feed on the nectar-filled flowers, transforming a blooming butterfly bush into a horticultural epicenter of insect activity. "Butterfly bush" is the common name for the Buddleia species of flowering shrub, and it is the perfect plant to compliment the annual and perennial flowers in your butterfly garden. New cultivars are available in a variety of colors with blooms ranging from deep purple and bright fuchsia to flowers of creamy yellow and white. Blooming butterfly bushes are magnets for attracting butterflies and hummingbirds. Plant several in different colors, and the butterflies will flutter into your garden. Butterfly bushes grow vigorously and thrive in full sun. 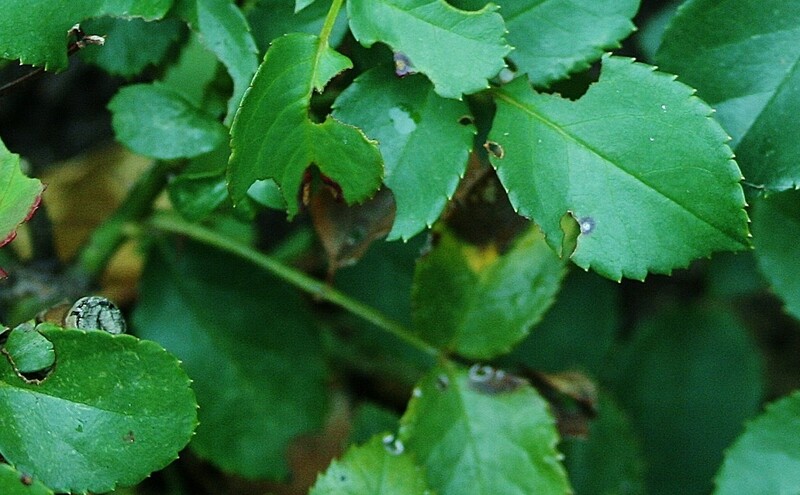 Plant these shrubs in well-drained soil and in areas where they will receive a lot of sunshine throughout the day. Once established, the Buddleia plant is relatively drought tolerant. Our plants grow very well in a rocky, dry area of our yard. 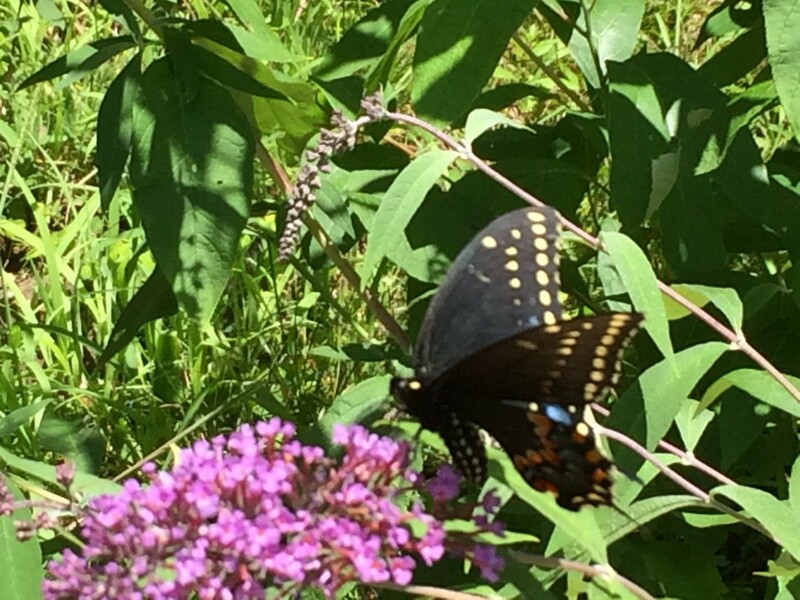 We planted several different varieties of butterfly bush in our gardens, primarily as accent plants in perennial borders and in a naturalized area that includes mostly native plants. Though the Buddleia is not native to our area, the pointy dark-green leaves and the weed-like appearance of the shrub fit right into naturalized setting. Like many other flowering shrubs, the butterfly bush must be pruned at the right time of the year to control it's shape and to encourage the most blooms. Buddleia plants should be pruned twice a year: the first pruning is a hard-cutting in the spring, with a second pruning in the fall to cut away the spent flowers after the blooms fade away. Cut back all of the woody stalks by about two-thirds in late winter or in early spring, and remove any weak shoots sprouting from the ground. 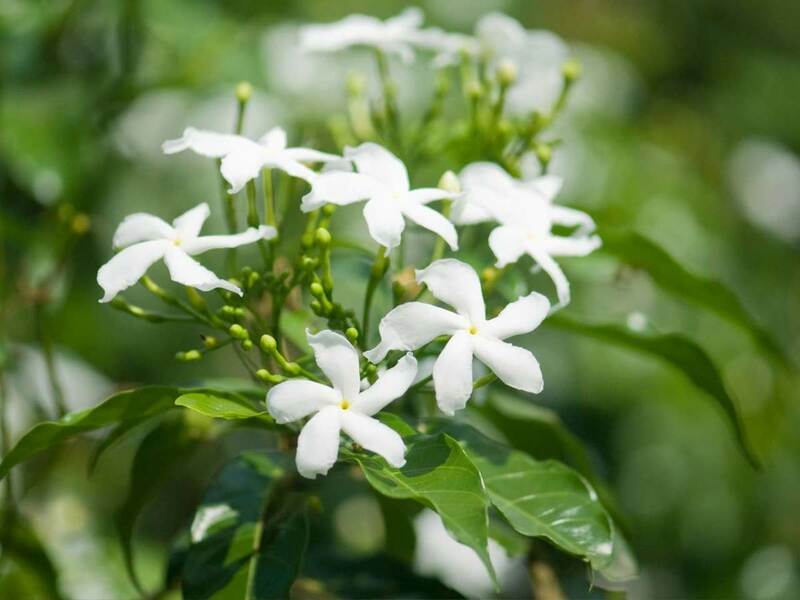 This hard pruning encourages stronger growth at the base of the plant, producing new shoots with flowers developing at their tips throughout the summer. 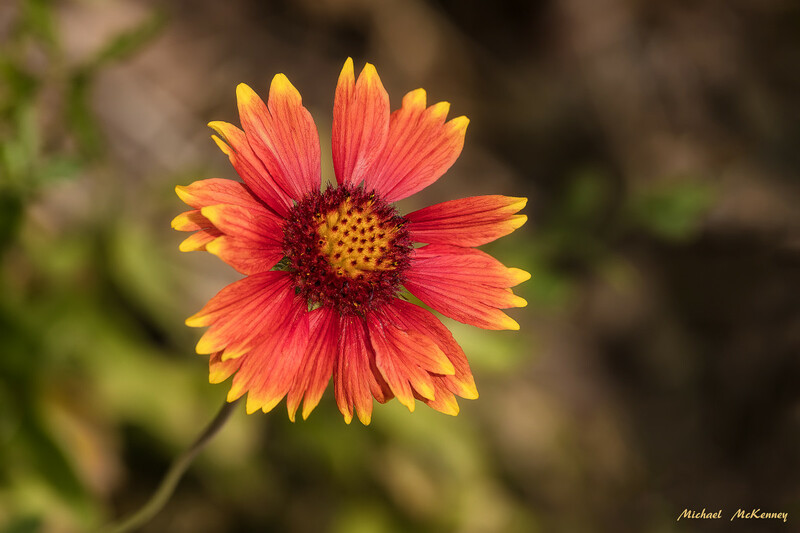 As flowers bloom and fade during the growing season, deadhead any spent flowers to reduce the chances of self seeding. 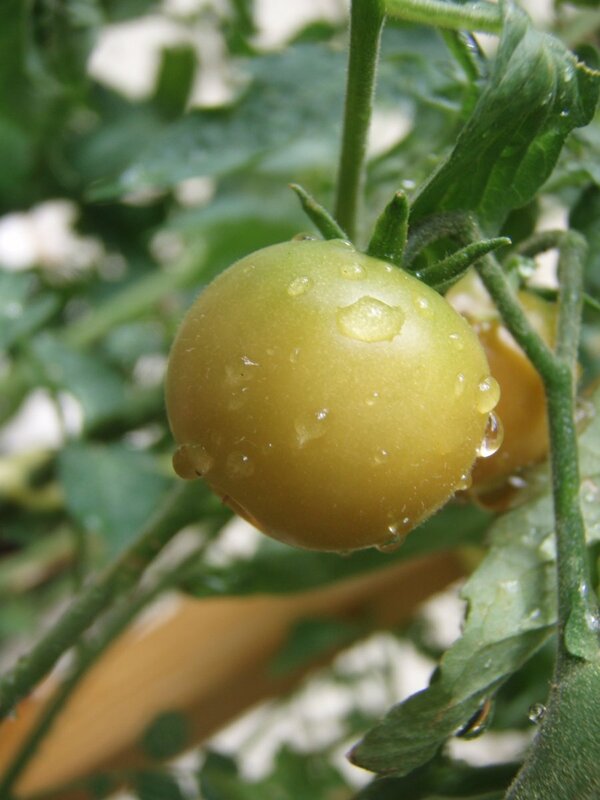 In the fall, prune away all of the tips to remove any faded flowers and developing seeds. In some areas, Buddleia has become an invasive pest. Deadheading and removing the spent flowers before they go to seed is an important step in reducing the chances of butterfly bushes escaping from the garden and into the surrounding fields and woodlands. 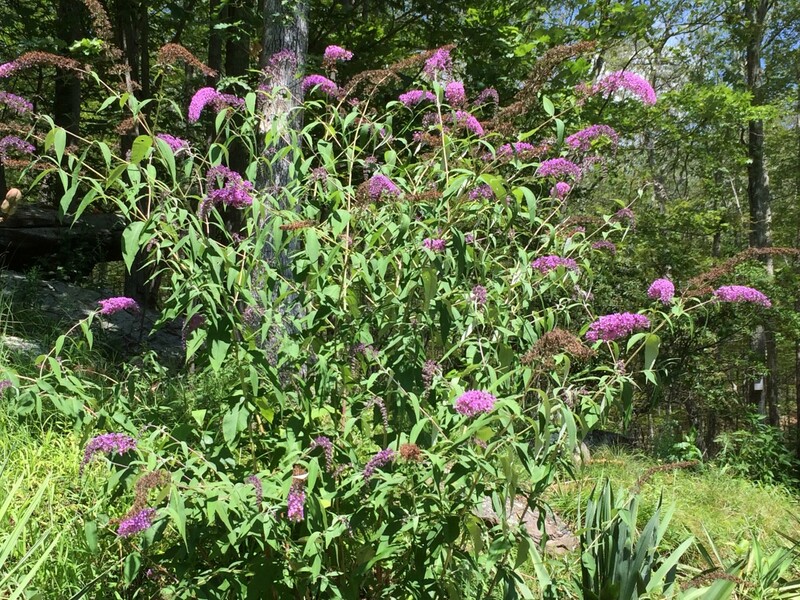 Are Butterfly Bushes an Invasive Plant? 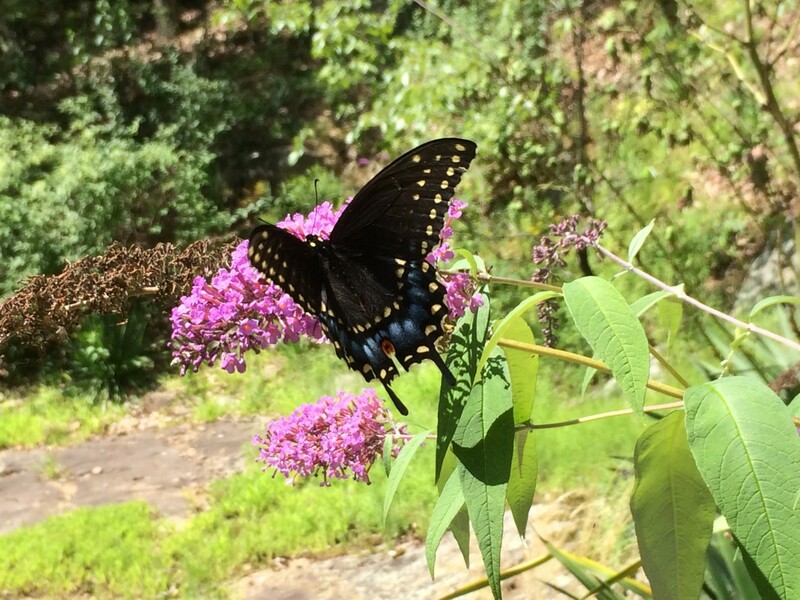 If the butterfly bush has a drawback, it is the potential for becoming an invasive pest. These bushes produce a lot of seeds. After the flowers fade in the fall, the seeds are dispersed by birds and by the wind. Some states list Buddleia as species of special concern due to their ability to reproduce and spread, and we have found a few "volunteer" plants sprouting up in our New England gardens. So far, we have not found any of these plants in the woodlands surrounding our property. Check with your local Department of Agriculture to determine if the Buddleia butterfly bush is considered as environmental threat in your area. Cutting the stalks back in the spring and deadheading the spent blooms not only encourages butterfly bushes to produce more stalks next year (and more flowers) but also prevents the plant from producing seeds. Hard pruning also helps to control the size and shaping of the plant, and I also selectively trim wayward stalks during the spring and summer. 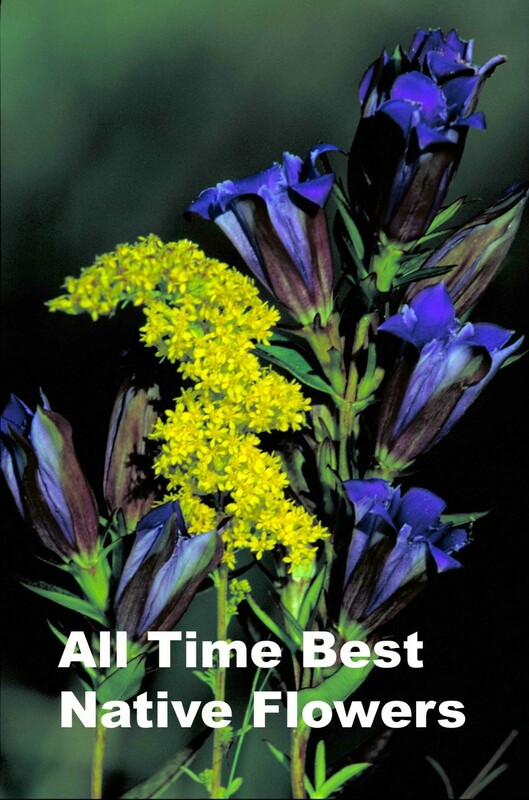 Do You Grow Butterfly Bushes in Your Garden? Yes! The butterflies and bees just love them! In the middle of August, can I cut off the faded brown flowers of my butterfly bushes after the purple is gone? Will it encourage new ones in time for the Fall? Pruning away the spent flowers prevents the plant from producing seeds, and can encourage new growth with new blooms. Can I cut and shape my bush in the late fall? Yes, absolutely! 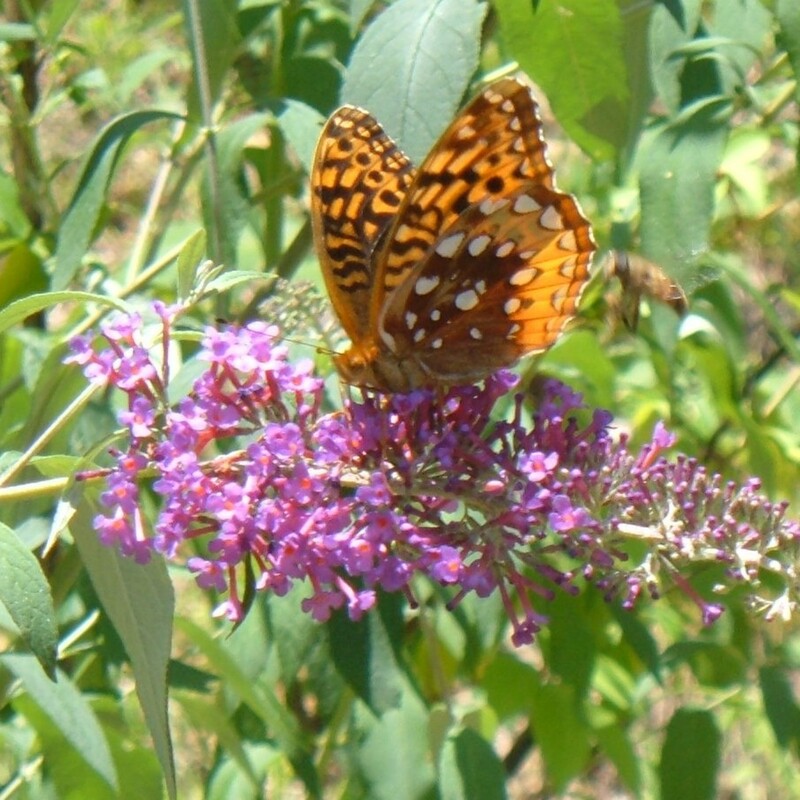 Butterfly bushes can be pruned in the late fall after the flowers fade. In addition to shaping the bush, cutting away the dead blooms reduces the chances for the plant to re-seed and spread in areas where the Buddleia is becoming an invasive pest. I have 15-year-old buddleia davidii that have not been hard pruned in many years. If I cut my buddleia butterfly bush back hard, will they survive? They are 15 feet tall at this point! Hard pruning can stress a mature plant. 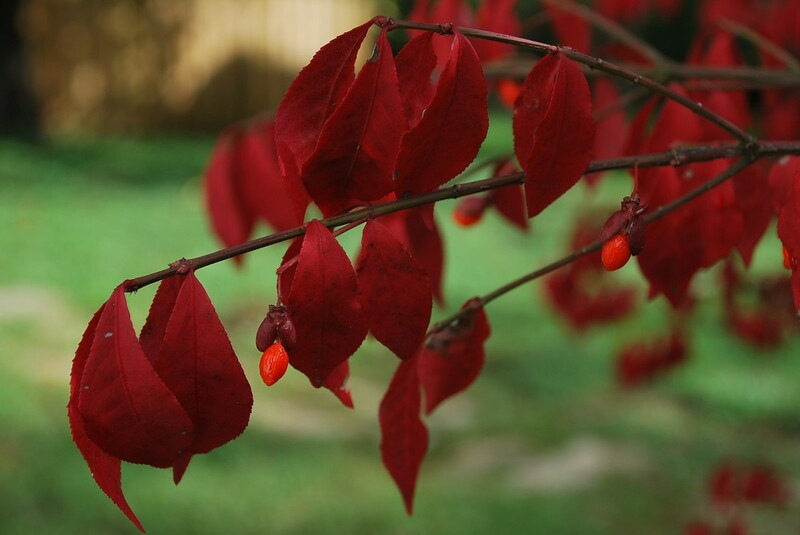 Instead of cutting back the entire plant, prune selectively to re-shape the shrub over several seasons. Start by removing any deadwood and up to 1/3 of larger, overgrown stems. This will help to encourage new growth. Can I prune my Buddleia bush before budding to thicken it up? 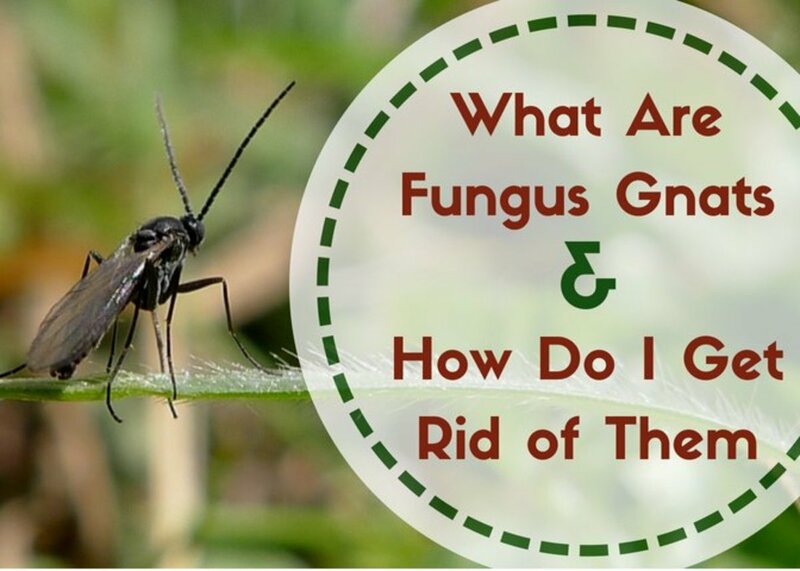 You can remove any weak or wayward stalks, or thin out an overgrown bush. 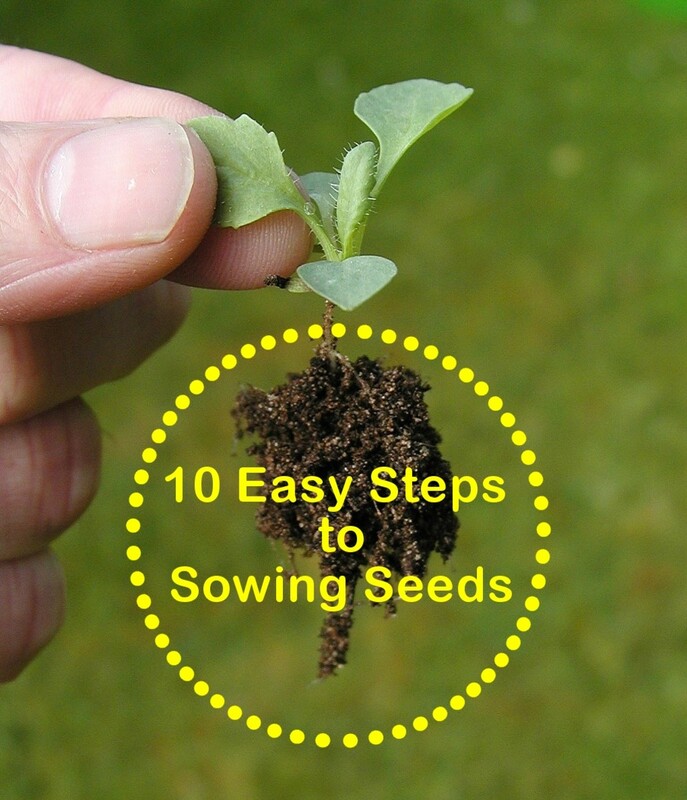 This will help to encourage the plant to put more energy into the other stalks. Deadheading these flowers, encouraging new blooms may seem good to us humans, yet I have noted that a great many birds eat these seeds over the winter. Should we not consider the greater picture, of the effects of our plantings? What is a butterfly house ! I have butterfly bushes , pentas, lantana and more butterflies than one can count... humming birds too! Well I live or vacation at our cottage in June and September/October and enjoy the Monarchs as they migrate south along Lake Huron in Ontario - and our purple butterfly bush is the best shrub for a constant show. Unfortunately I am not here in later winter to do the first pruning but the shrub is immense and I will take your feedback to dead head the spent blooms and proceed with gentle pruning as needed. I have seen butterflies in my flower garden, it is interesting how they are attracted to certain types of plants. I love attracting butterflies in my garden! Thanks for your information! I enjoyed very much reading in your lens also looking at the lovely Butterflies, your lens inspired me to make good quality lenses. I've never heard of a butterfly house. Well you learn something new every day. The butterfly bushes I have in my garden have invaded my yard from the wilds. They are orange. But they do the trick. The butterflies love them. First time finding out about butterfly houses. Would make a great gift for my mom. She loves them. Thanks and congrats. An excellent lens. Here in the U.K., Buddleia has spread all over the railway system and takes hold in the smallest of crevices. I have an example in the garden which produces flowers in the form of orange balls of about one inch in diameter - this is great as it doesn't produce huge volumes of seeds. I think butterfly bushes are great. They're pretty to look at and best of all they attract butterflies. The addition of how to make a butterfly home was great. I have a butterfly bush in our backyard and it grew twice its size in a year. The lavender cone-shaped flowers are lovely. I will make sure this gets pruned in the winter. Thanks for the tips and congrats on LOTD. i want a butterfly house! Congrats on LotD! I'm all for any plant that attracts butterflies to my yard. Appreciated all of these resources. Very happy to see your feature and honors. We have one large butterfly bush near the side of our house and yes it does attract the butterflies. We get a lot of the Anise Swallowtails like the one in your first picture. Well done on the LOTD! Congratulation on LOTD. 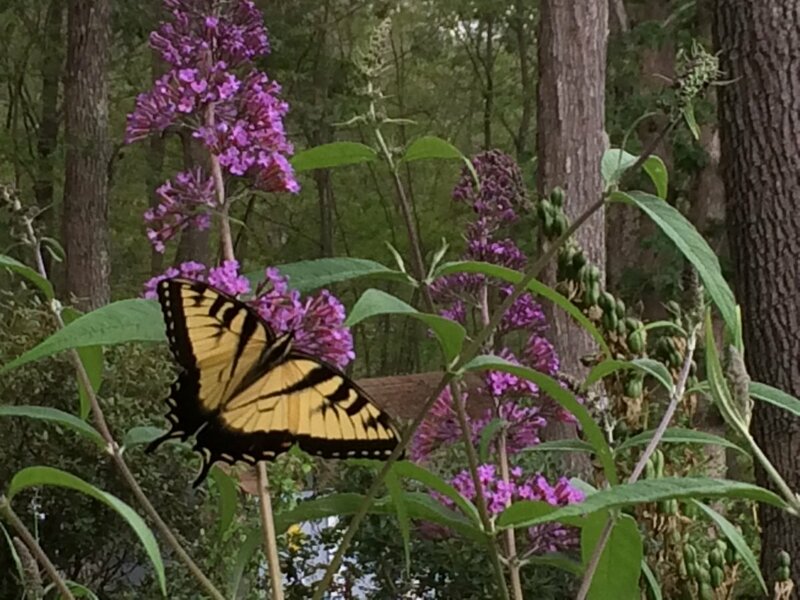 I have one Butterfly Bush, and it was planted during a harsh weather year, so it is just now starting to flourish. This information is very helpful. Never saw a butterfly house before. I love butterfly but never thought about how to attract them. Thanks for a nice lens. Also congrats to LOTD. @rattie lm: The invasive seedlings are a drawback to the butterfly bush, but pruning off the spent flowers before they go to seed helps to control the plant from spreading.